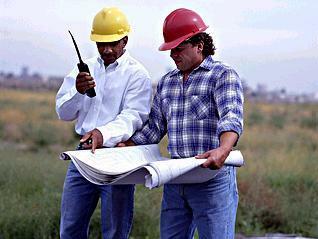 LET EMLEE SERVICES COMPANY PROVIDE YOU WITH ALL YOUR PERSONNEL CONTRACT NEEDS. Emlee Service Co is a newly formed business, supplying contract personnel to national businesses. Emlee Service Co provides a custom tailored service. We are competitively priced and committed to supplying your business with personnel who will be trained in the importance of health and safety issues applicable to them.